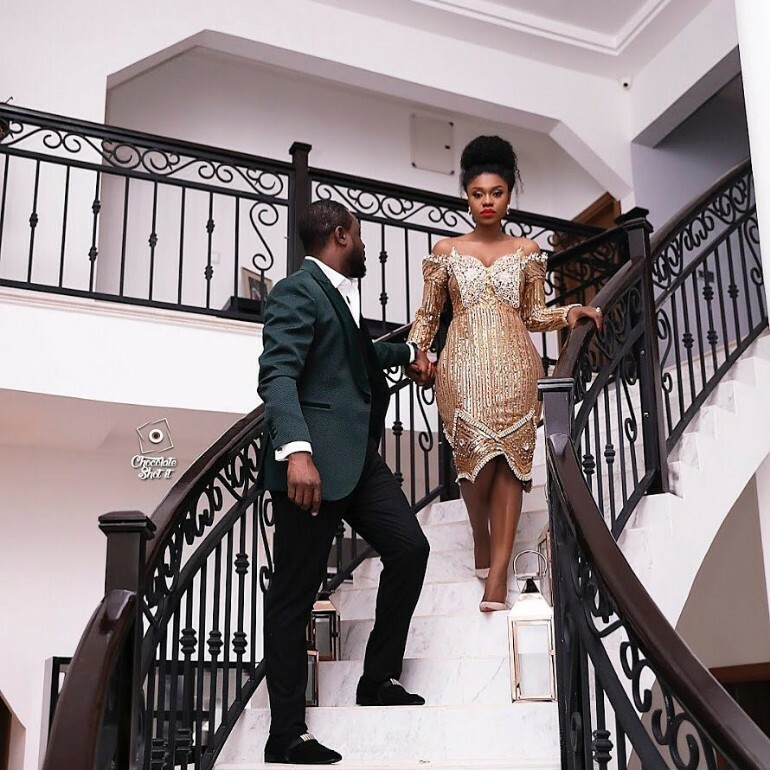 The husband of Ghanaian songstress, Becca, Tobi Sanni Daniel, has assured that his love for her is forever. The 41-year-old Nigerian entertainment guru wrote a lovely message on his Instagram page accompanying a photo of him holding the hands of his wife, Becca. “The beginning of the rest of my life,” he captioned the photo. Tobi Sanni Daniel and Becca tied the knot in a plush ceremony which took place at the capital city of Ghana, Accra.